I know that I do not USUALLY post about the Duchess of Cornwall…except when it comes to the replies that I receive to Royal Correspondence. But Monday, 17th July marks her 70th Birthday so…these are not usual circumstances. 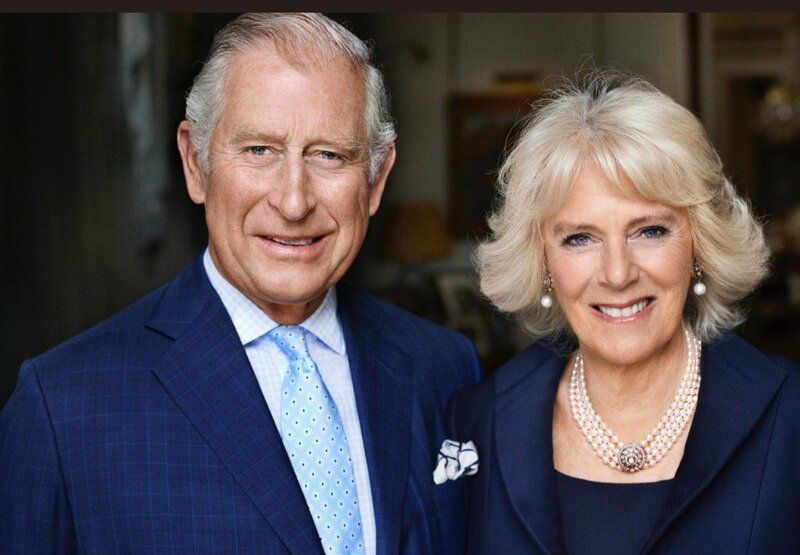 Tonight Clarence House has released a new portrait to mark the occasion, it was taken by famed photographer Mario Testino and features the Duchess of Cornwall alongside the Prince of Wales both in blue and grinning ear to ear. 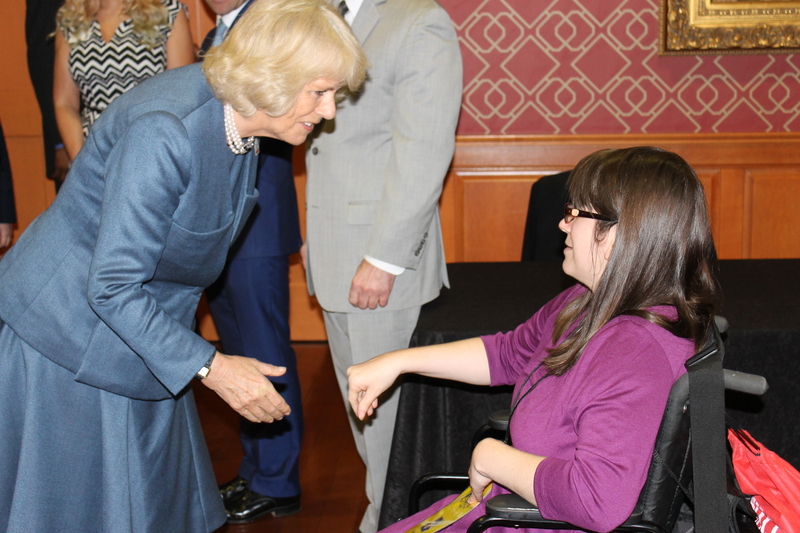 As many of you already know, I had the honor of meeting Her Royal Highness the Duchess of Cornwall when I covered her visit to my hometown of Louisville, Kentucky in March of 2015. I consider that day to have been a great privilege and meeting her was truly an honor. Camilla looks lovely in this pic.